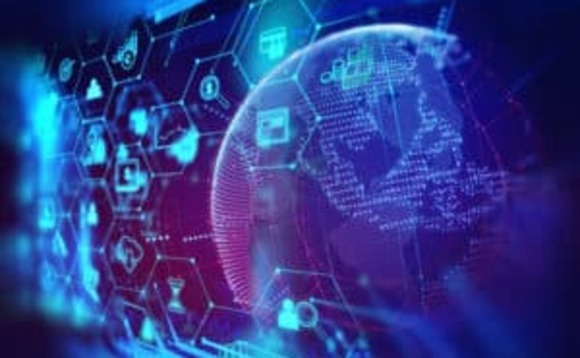 Fintech specialist Avaloq and crypto-asset custody infrastructure specialist METACO have entered into an innovation partnership with Gazprombank (Switzerland) Ltd, a Swiss bank, to implement their integrated crypto asset solution. Avaloq said the aim is to provide banks and wealth managers with a fully-integrated solution for the management of client portfolios across all asset classes including cryptocurrencies. Gazprombank, which is already an Avaloq client, aims to offer a cryptocurrency service to its clients in mid-2019. Security and ease of use will be fundamental to the new solution. It will seamlessly integrate SILO, METACO's crypto-wallet management and storage solution, within the Avaloq Banking Suite. The new solution will make transactions with crypto assets and currencies as simple as transactions involving traditional assets. It will allow banking and wealth management clients to buy, sell and transfer crypto assets and currencies, with their positions displayed in one consolidated view with all other assets in their portfolio, without any need for a crypto-wallet or private key management. METACO has developed high-grade cryptographic solutions that can be fully integrated into a bank's core processes as well as SILO, its highly secure crypto-asset custody solution for institutional clients. METACO's HSM (Hardware Security Module) ensures a military security solution for storing private keys and managing wallets and operations. The new solution will support a multi-signature system for transaction approval, therefore ensuring a true ‘four-eyes' principle on cryptocurrency transactions. Thomas Beck, group CTO at Avaloq, commented: "For both institutions and bank clients, trust is key. Avaloq and METACO have considered this for the development of a fully integrated solution that can be offered to clients by their trusted bank. Thanks to the close integration of the METACO storage solution, banking and wealth management customers won't have to trust additional third parties when trading with cryptocurrencies. By bringing together all asset classes in one portfolio view, the solution will also ensure the highest levels of convenience and usability." Adrien Treccani, founder and CEO of METACO, added: "This innovation partnership with Avaloq is a truly exciting evolution towards the mainstream use of cryptocurrencies and crypto assets and their integration into a banking and wealth management proposition. We know that security and secure custody are of paramount importance and METACO's multi-signature support will make the solution fully capable for institutional use."